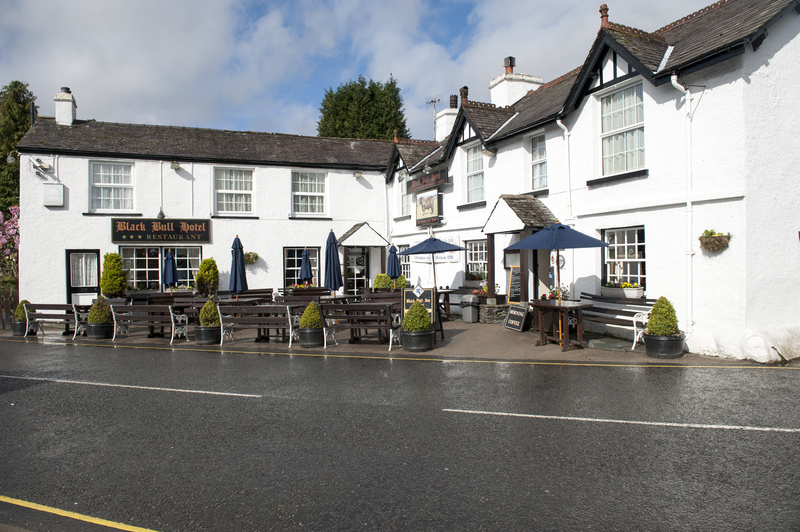 The Black Bull Inn and Hotel was built around 400 years ago as a coaching inn, providing accommodation for travelers, coachmen and horses. 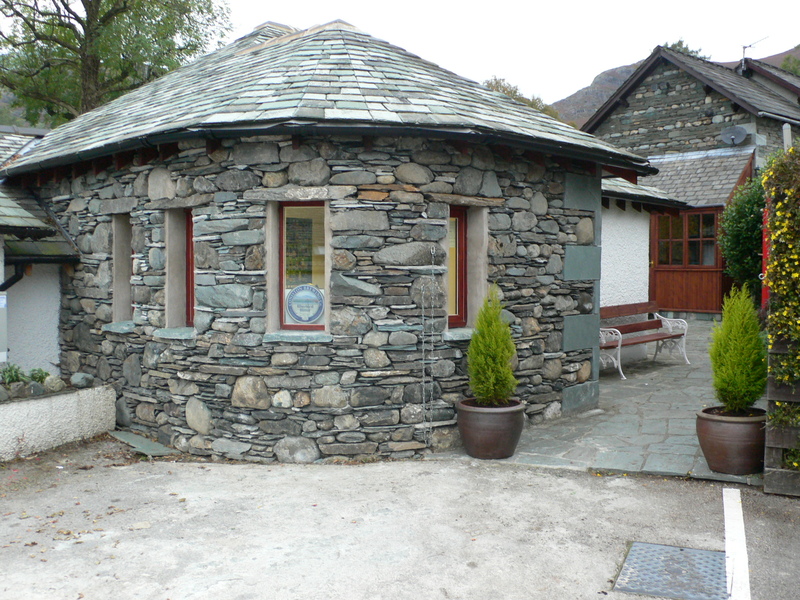 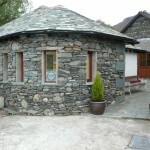 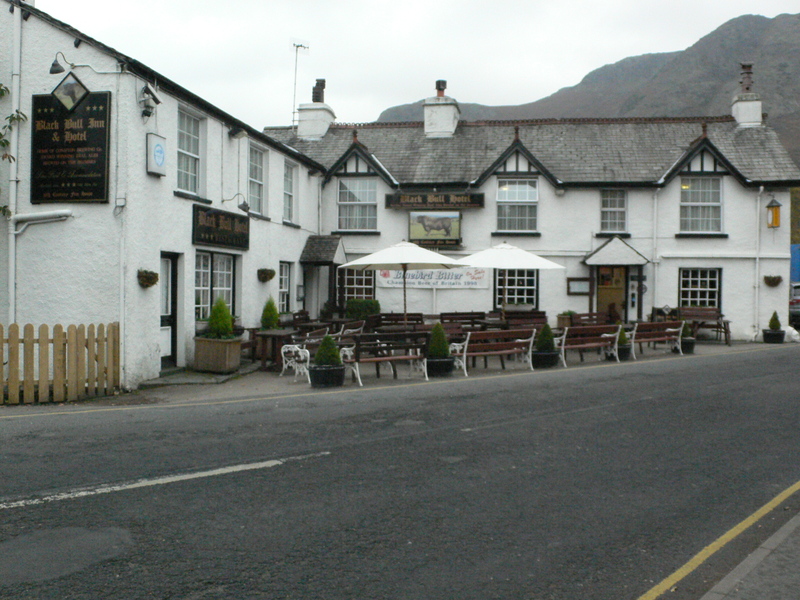 It is located in Coniston, a village in the Furness region of Cumbria. 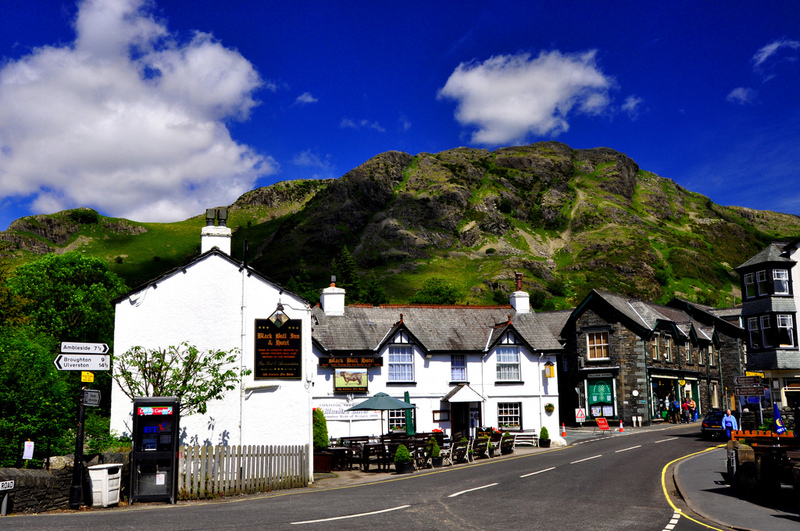 The village sits on the shore of Coniston Water, one of the largest lakes in Lake District National Park, an area made famous by the writings of poet William Wordsworth. 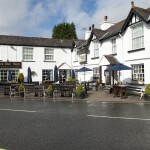 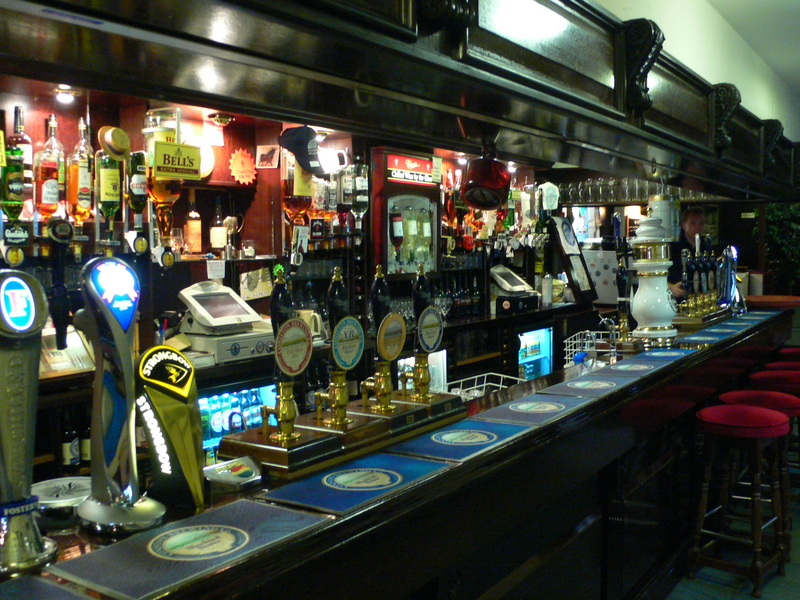 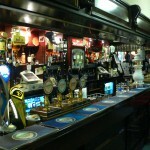 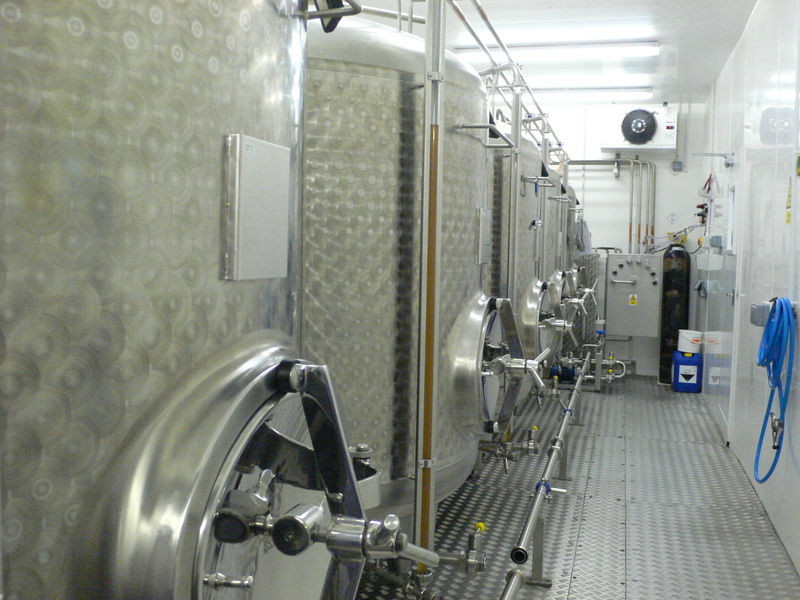 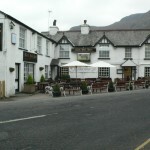 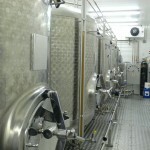 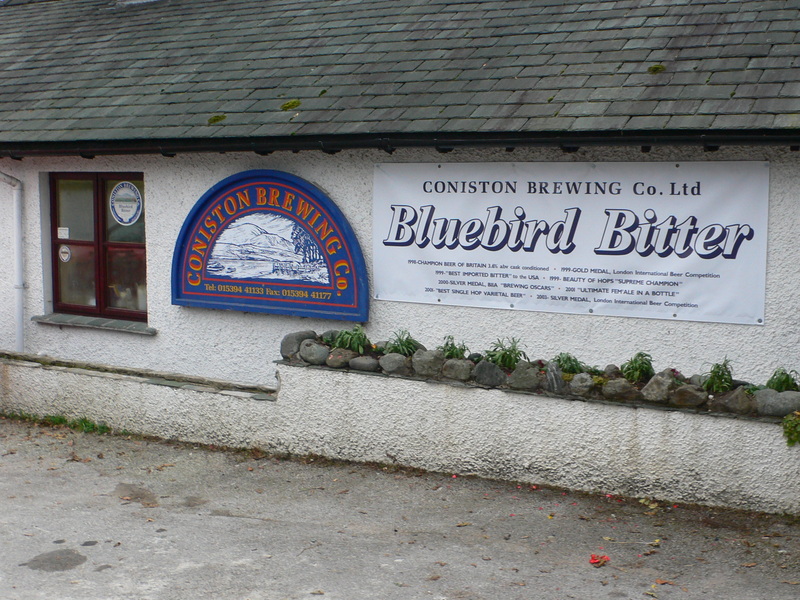 In 1995, Ian Bradley, the son of the owners of the Black Bull, opened the Coniston Brewing Company at the inn. 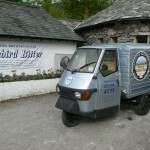 Bradley uses only the finest natural ingredients available and local mountain water. 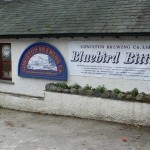 His beers have won numerous awards and accolades. 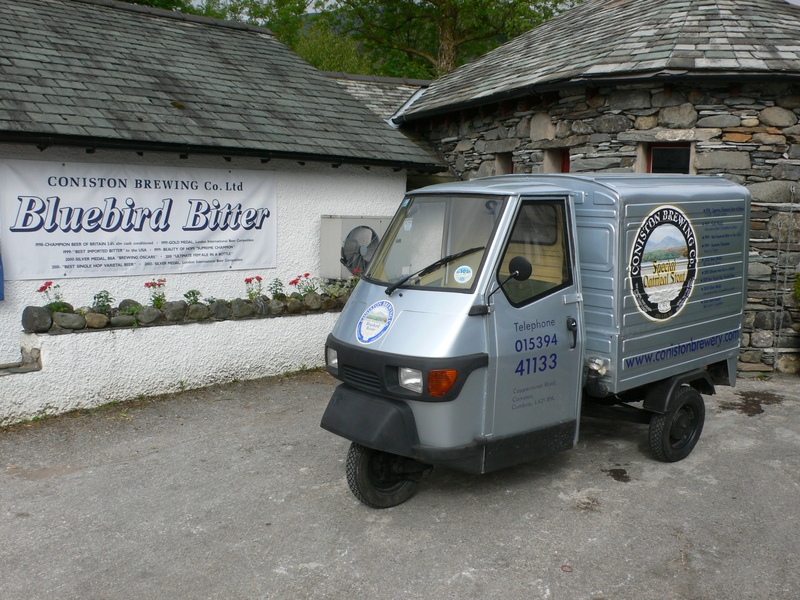 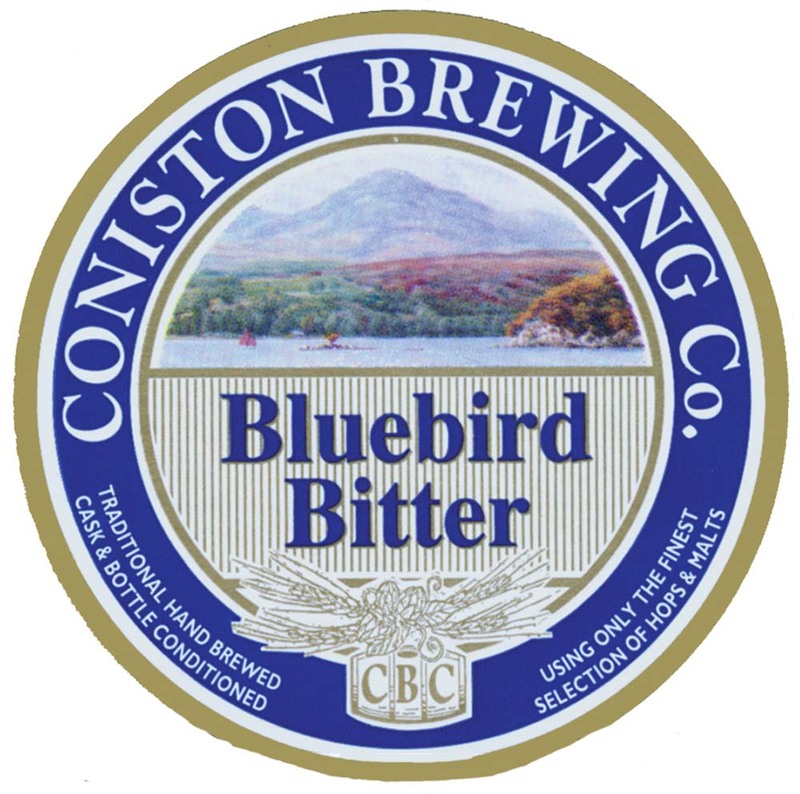 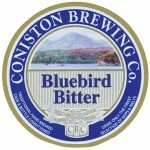 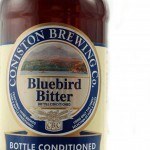 In 1998, Coniston’s Bluebird Bitter won the UK’s most prestigious award, Supreme Champion Beer at the Great British Beer Festival. 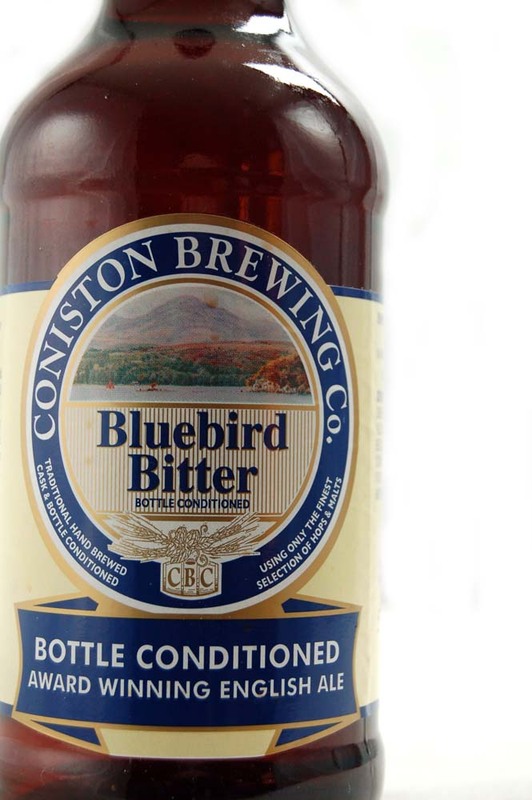 In 2012, they won the same award for their barleywine.